that never wait to be kissed. that we like pretty things. these fairies worst of all. whether they come from Africa or Mississippi. she’ll say God should have mercy on your soul. and what kind of God would want you to stay a slave? that soon, Lincoln soldiers will march on down. and you don’t like how Old Master Gritt’s watching you. that you’re old enough to know your mind. and she won’t let no fairies take you away. and that we like a good fight. 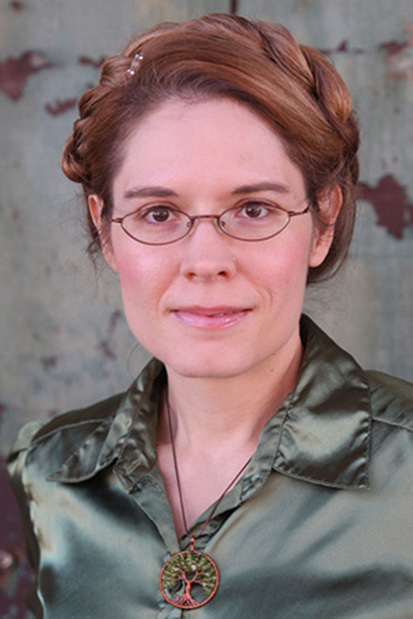 Beth Cato is the author of THE CLOCKWORK DAGGER series of steampunk fantasy novels from Harper Voyager. Her short fiction is in InterGalactic Medicine Show, Beneath Ceaseless Skies, and Daily Science Fiction. She’s a Hanford, California native transplanted to the Arizona desert, where she lives with her husband, son, and requisite cat. Her website is BethCato.com. Wow. Great poem; so much story in such a well-chosen handful of words! Thank You!